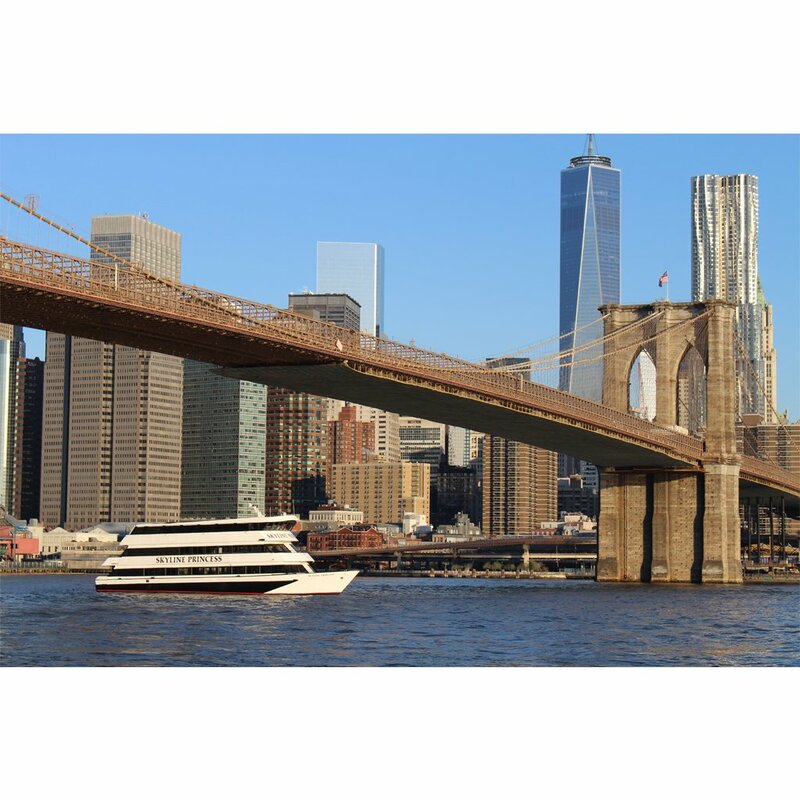 For over 25 years, Skyline Cruises has been consistently recognized as the best overall value for NYC dinner cruises, NY yacht charters, and party boat cruises in New York Harbor. 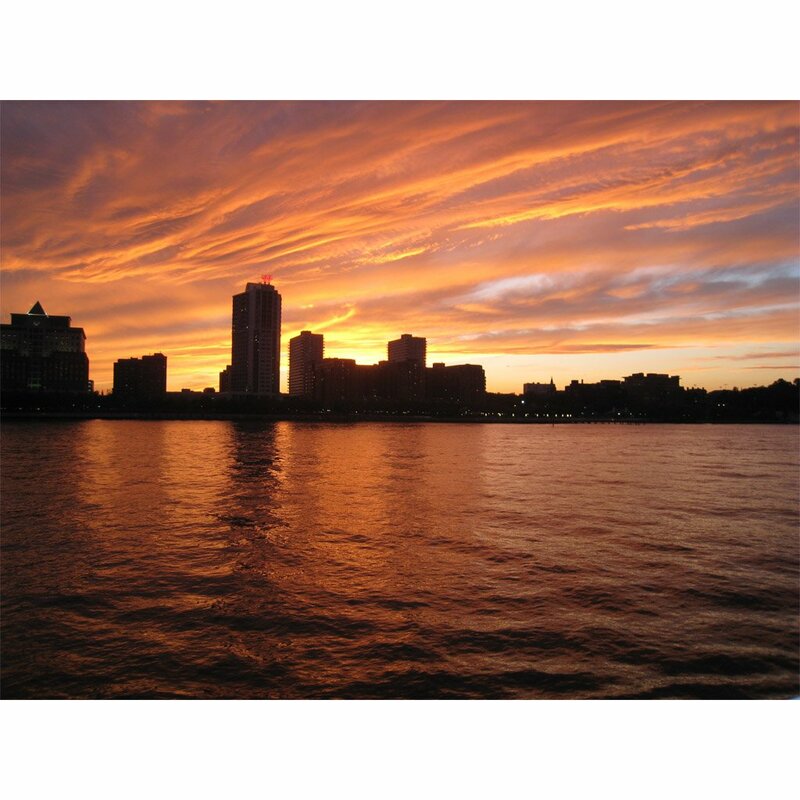 With an A+ rating with the Better Business Bureau, we are a trusted source for your special event cruises. Our “Super Yacht” Skyline Princess is specifically designed for all-weather, year-round yacht cruises in New York, New Jersey, Connecticut and the Long Island Sound. It is widely considered the most versatile charter yacht in the Northeast. 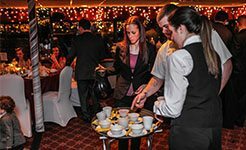 A Skyline Princess Cruise is perfect for catered yacht charters, casual fun booze cruises, and our legendary Skyline Dinner Cruises. The Skyline Princess is perfect for groups of any size! Private party rooms available. 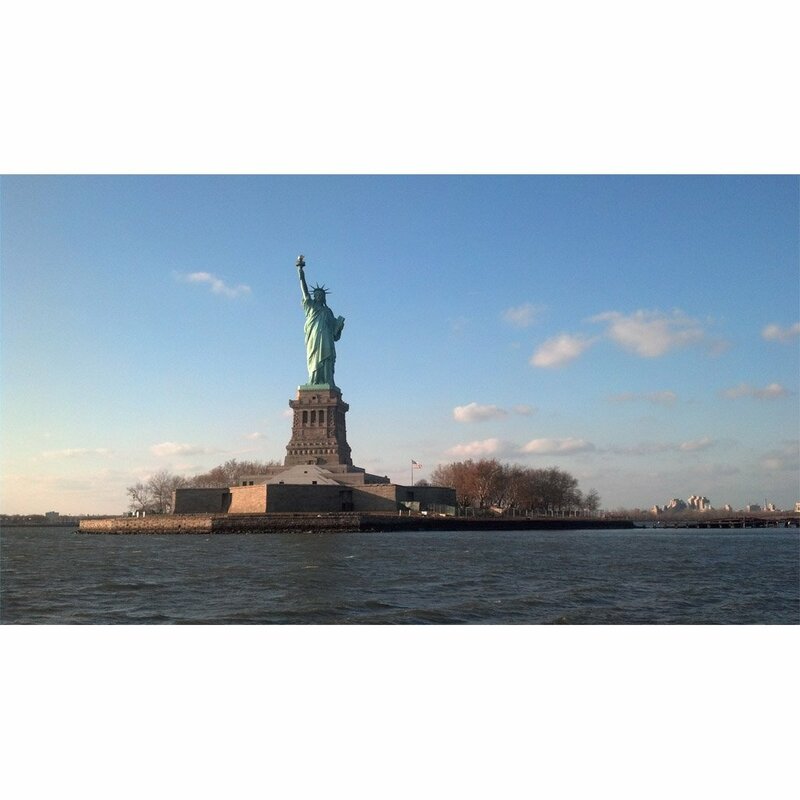 NYC Skyline Dinner Cruise with cocktails, buffet, and DJ. 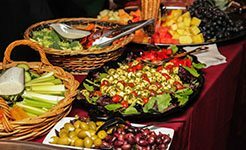 We offer turnkey packages that can be customized for your group, times, menus, and port locations. Plan your NYC Holiday party with one call. The Skyline Princess can accommodate a wide range of business functions, large and small. Book your next business event with us! 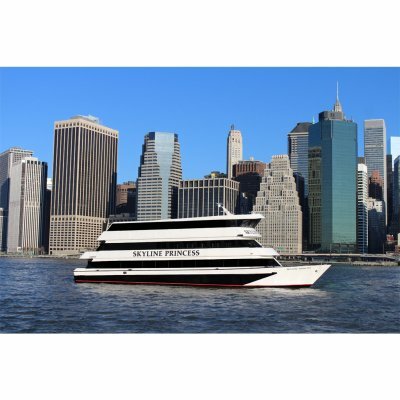 The Skyline Princess is an extravagant NYC party boat experience fit for any occasion. Eat, drink and dance the night away under the city skyline! On our ship, we cater to your every need. We have fully customizable wedding cruises that are sure to make your special day unforgettable. Have Questions? Call Us at 718-446-1100 to speak with our event planners today! Our luxury motor yacht, the Skyline Princess, can host all kinds of special events for groups large and small. 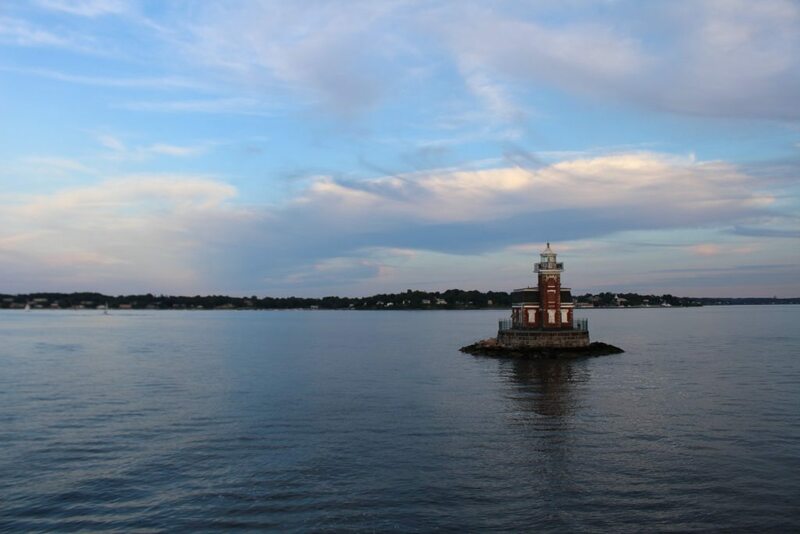 From lavish, private yacht charters to an intimate dinner cruise for two, we can make any event unforgettable with views of the Manhattan Skyline or the Long Island Sound. Our versatile, 3-level vessel is fully enclosed and climate controlled for year round, all-weather operation, making us the coolest yacht in the summer and the hottest yacht in the winter. We offer an affordable luxury yacht cruise experience with dynamic, exciting party packages that are always popular. Our client list speaks for itself! Click here to see our client list and read our client testimonials from our satisfied clients and guests in their own words. 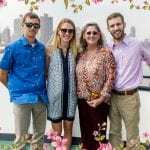 Skyline Cruises has built a reputation as one of the premier yacht venues in New York, New Jersey, and Connecticut. 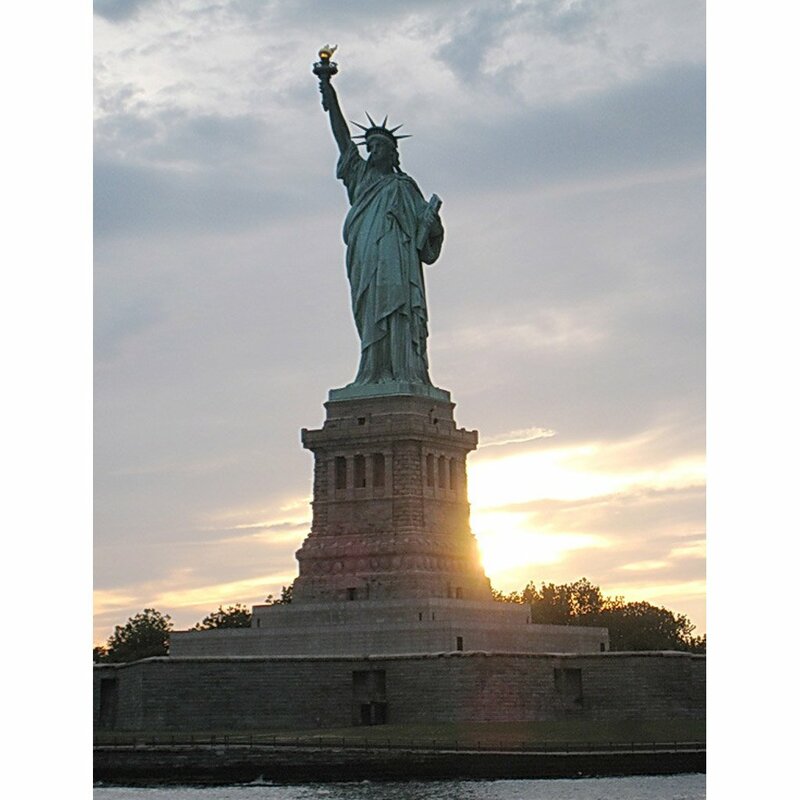 Since 1993, Skyline Princess Cruises has served the cruising needs of the New York Metro and North Shore Long Island areas, providing everything from NYC dinner cruises to elegantly catered yacht cruises. 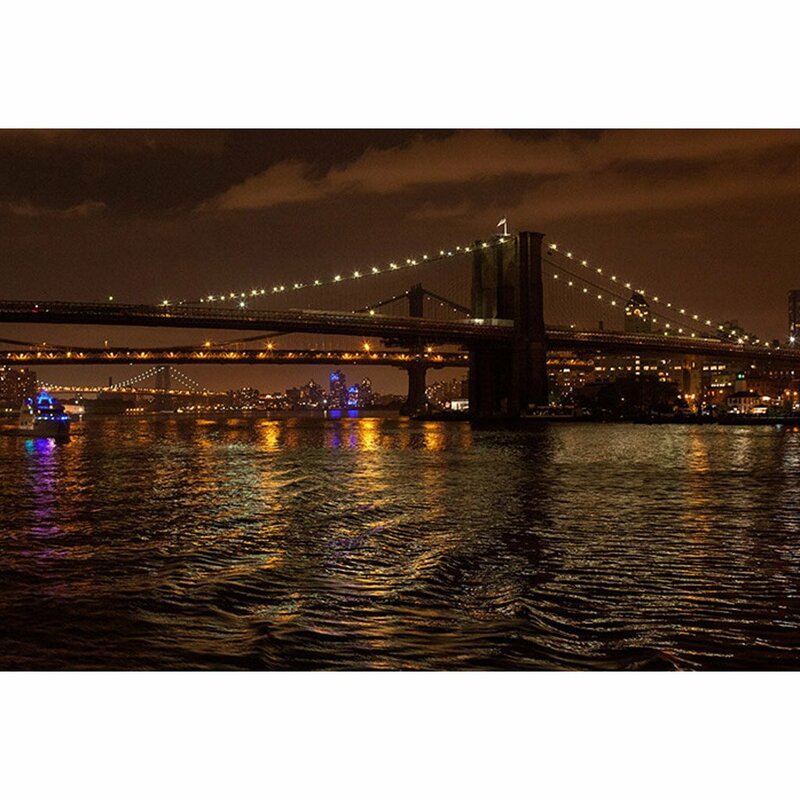 Our management team has over 70 years of combined dinner cruise and yacht charter experience in New York, New Jersey, and Connecticut harbors. We take pride in our A+ rating with the Better Business Bureau, so you can be comfortable knowing your event is in good hands!